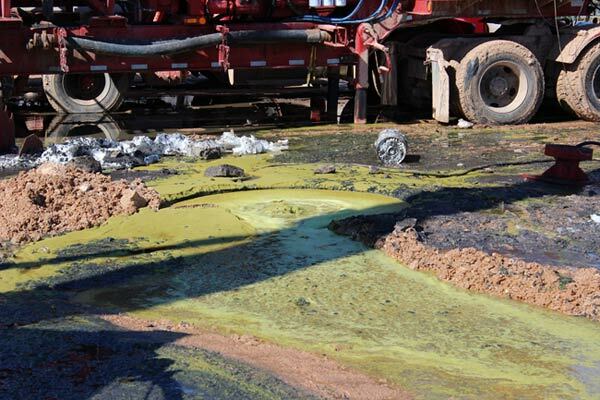 According to the investigators, it took almost two weeks before this “frac water” stopped flowing out of the wellbore, and another week for the well to be plugged. The investigation did not determine the underlying cause of this accident. Getting the rules right on well integrity is about preventing pollution, protecting the environment, securing property and, most importantly, saving lives. 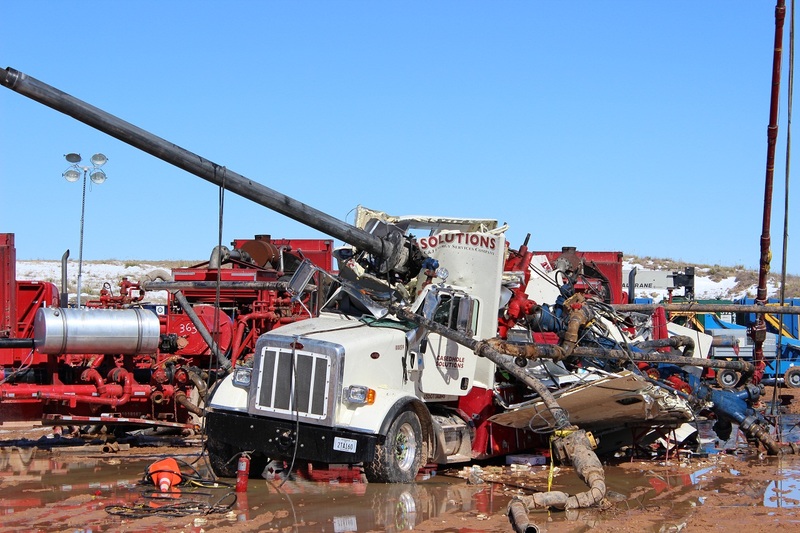 There were no fatalities in this accident, but sadly, that is not always the case (learn more about risks EDF’s natural gas work addresses). The Railroad Commission is close to finalizing a historic well integrity rulemaking, the most significant overhaul of these practices in several decades. It is, on the whole, an excellent effort, bringing Texas back to the forefront on well construction, operation and maintenance practices. The proposals are progressive and will lead to real environmental benefit. One particular provision of the proposal, however, falls short of the standard set by the rest of the rulemaking. It has to do with the amount of space surrounding casings, the steel pipes that go underground. 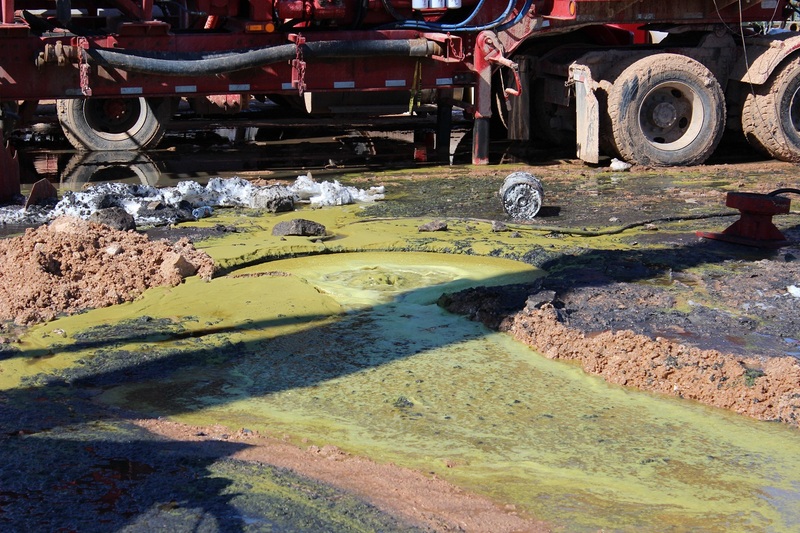 This “annular space” (or “annular gap”) is supposed to be filled with cement as necessary to isolate groundwater from pollution, protect the casing from corrosion, and prevent gas from migrating to places it does not belong. The width of the annular gap matters. In order for a cement job to be effective, the gap must be neither too wide nor too narrow. Unfortunately, the Railroad Commission is proposing to give operators blanket permission for half inch annular gaps around deep casings – narrower than experts advise except in special situations. This is puzzling, given that the Commission has done a stellar job on dozens of other changes through three major revisions over eight months of hard work. The Railroad Commission appears ready to adopt its revised well integrity Rule 13 in the very near future. But there is still time for the Railroad Commission to live up to the high bar it has set for itself in the rest of this rulemaking. Even if legal technicalities require republication for more public comment, this would be a small price to pay in order to get the rules right. As Permian drilling booms, will the Texas Railroad Commission stand against wasted gas? This entry was posted in Natural Gas, Texas. Bookmark the permalink. Both comments and trackbacks are currently closed.